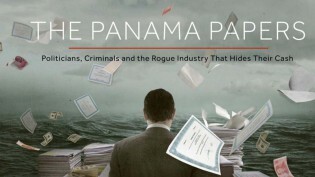 May 20, 2016, 9:30 a.m.
By Shan Wang @shansquared May 20, 2016, 9:30 a.m.
More than 100 media organizations partnered with the The International Consortium of Investigative Journalists on the initial swath of stories in the Panama Papers leak. 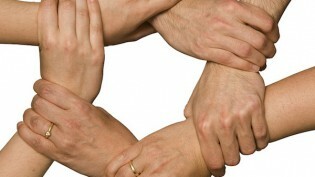 One partner was itself a transnational effort: CONNECTAS. The Bogotá-based nonprofit network facilitates collaboration among journalists from Latin American countries and publishes collaborative investigative reporting with a transnational perspective. Connectas is a Swiss Army knife of an organization: it produces significant multi-part stories that look beyond a single country — in the Panama Papers collaboration, its focus was on issues concerning specifically Panama and Colombia — and also conducts trainings, runs online workshops on investigative journalism techniques, puts together conferences, and links members with each other for editorial mentorship. 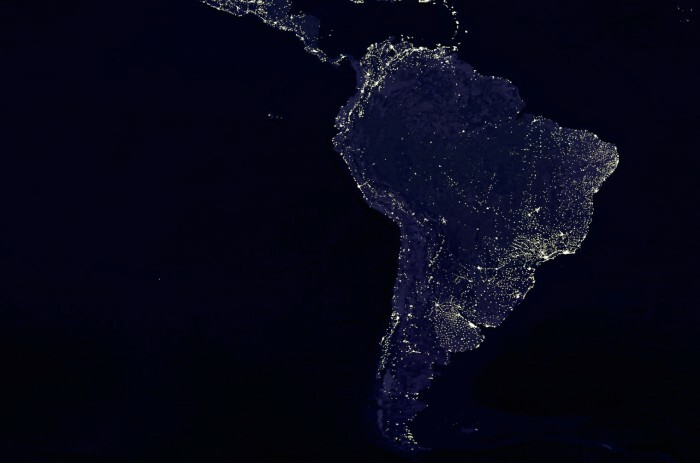 Since its earliest days in 2013, Connectas has been the partner in a multi-year International Center for Journalists project, the Investigative Reporting Initiative in the Americas, which spans eight countries (funding comes from this initiative). Last year, Connectas and IJFJ created a digital initiative, CONNECTASHub, that brings a bit more structure to journalistic work already being done by Connectas members. The Hub is made up of more than 140 journalists working in 15 different countries. 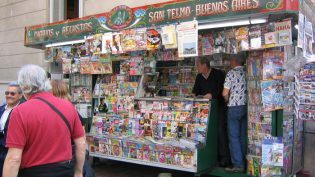 Connectas has also worked out content distribution agreements with ten different outlets, including Univision and Miami Herald sister paper el Nuevo Herald. Membership is free and any journalist can join the Hub, either by participating in one of its workshops on investigative journalism techniques or by being referred by a Hub member, a partner news organization, or Connectas itself. Members can propose either individual or collective journalism projects, and lean on the Connectas network for reportorial, editorial, and financial assistance. The Hub operates on a “time bank” system intended to reward the most active members: The more time members spend helping the organization, the more benefits they can unlock, such as access to educational activities and more funding opportunities for new projects. Connectas puts out an open call for story proposals and chooses the strongest ideas to develop. The organization provides coaching for a couple of months, offering everything from edits to data analysis support. Its most critical contributions, according to Huertas, are the publication agreements it’s made with other news outlets in the region to help stories spread beyond a single country, and its ability to link up reporters from different countries to investigate common issues. Mariana Ladaga joined Connectas in 2013, after participating in an investigative journalism workshop the group conducted in Paraguay, and has produced three stories with support from the network and ICFJ: one about the cost of access to drinking water in Ciudad del Este where she lived, one about local corruption and the public transport system, and most recently, a big investigation into the misuse of agrochemicals and links to disease in Paraguay, which got its own dedicated website and was published in other outlets, including the Colombian El Espectador. Mexico-based freelance journalist Priscila Hernández, who reports on human rights, gender, migration, and disability issues, has also been involved with Connectas for several years. She pointed to one collaborative piece she worked on with journalists from Mexico and El Salvador about migrants who lose limbs after falling off trains trying to leave their countries. The team requested documents from the International Committee of the Red Cross and the Mexican Government and was able to secure additional funding sources to conduct the research. The story was published on SinEmbargo in Mexico, through El Mundo in El Salvador, as well as in El Espectador. Phot of the night lights of planet earth by woodleywonderworks, created using composite NASA/GSFC satellite data, used under a Creative Commons license. POSTED May 20, 2016, 9:30 a.m.
Wang, Shan. "Journalists without borders: CONNECTAS helps reporters look beyond their own country lines." Nieman Journalism Lab. Nieman Foundation for Journalism at Harvard, 20 May. 2016. Web. 20 Apr. 2019. Wang, Shan. "Journalists without borders: CONNECTAS helps reporters look beyond their own country lines." Nieman Journalism Lab. Last modified May 20, 2016. Accessed April 20, 2019. https://www.niemanlab.org/2016/05/journalists-without-borders-connectas-helps-reporters-look-beyond-their-own-country-lines/.